For much of its 31-year history, the Senior British Open delivered better quality venues than champions. For every Gary Player there was a Bruce Vaughan, for every Tom Watson a Tom Wargo. But even Vaughan won at Royal Troon and Wargo at Royal Lytham. The tournament has grown in stature since becoming a major on the PGA Tour Champions. 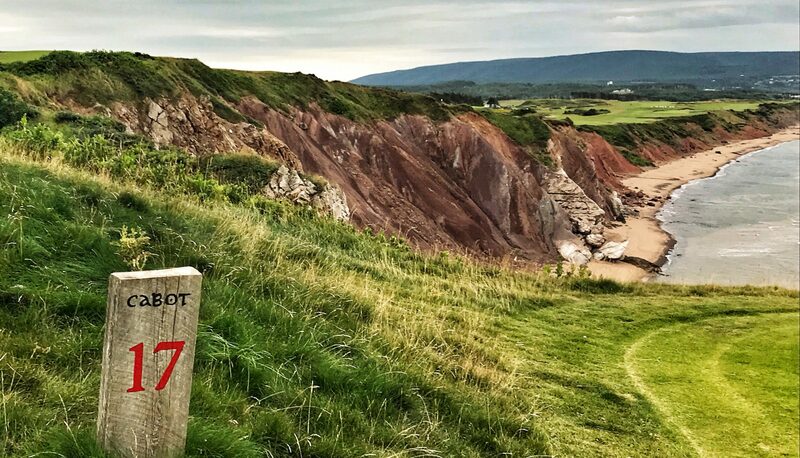 The fields are deeper and the faces more recognizable, but this is still an event where old men can chase fading dreams over a celebrated, rumpled links. When that links is the Old Course in St. Andrews, which hosted the Senior Open for the first time last week, there are plenty more dreamers than the 156 spots in the field can accommodate. Even the old are not immune to the lure of the Old. Nick Faldo descended the ladder from his booth and laced up his spikes. Hale Irwin showed up for the first time in a dozen years. Scott Simpson, too. “I left the island,” joked the former U.S. Open winner. He’s 62 and has left Hawaii to compete just twice this year. Brandel Chamblee exited the Golf Channel studio to enter a Monday qualifier, his first competitive round in a decade. He made it, shooting a best-of-the-day 69 at Scotscraig. A Senior Open typically draws about 400 greying hopefuls to four qualifying venues. Last week there were 591 guys vying for 27 spots. So about 4.6 percent of them would make it to the Old Course. Those are low odds to justify the journey when you’re 72 years old and live 7,000 miles from the Auld Grey Toon. As the last few competitors hobbled home at Scotscraig, Chamblee gestured toward the leaderboard. “Can you believe that?” he said. He wasn’t pointing at his own name. Only three of the 149 players in the field had posted a better score than septuagenarian Argentine veteran Vicente Fernandez. His one-under-par 70 beat his age by two and secured one of the seven tickets to the Old Course. “Vicente is a stallion!” an awestruck Chamblee said. Fernandez’s first professional win came in 1967, before some guys in the field — a senior field for chrissakes — had even been born. He flew from his home near Buenos Aires for an 18-hole sprint because he wanted one last shot at the Old Course, where he had won the European Tour’s flagship PGA Championship 39 years earlier. Silver Alerts have been issued for men his age who have embarked on less quixotic journeys. Fernandez is a diminutive, courtly man whose bearing conjures a different era in golf. He turned pro 54 years ago and first played in St. Andrews at the 1970 Open won by Jack Nicklaus. He keeps playing because there was a time when he couldn’t. Twelve years ago he was a regular on the PGA Tour Champions, where he won four times. He contracted shingles, then an infection. He underwent surgery, during which he says he died on the operating table. “I passed away for 80 seconds,” he recalled. Old enough to have caddied for Chi Chi Rodriquez as a teenager when the World Cup came to Buenos Aires in 1962. It’s been a long road for Fernandez, who has won more than 70 tournaments around the world. “He just loves to play golf,” said his eldest son and caddie, Gustavo. A Friday 79 meant a missed cut, but at least the final hole of his final round at the Old Course yielded a birdie. I asked the old pro how long he plans to soldier on.